This is your day, make the ceremony show what is in your hearts. We have four ordained ministers on staff! It doesn’t matter who you pick… They are all AMAZING performers! We know that planning your wedding takes up a lot of your valuable time. Much of the ceremony work can be done through e-mail which can save you time and alleviate some of your wedding preparation stress. We only charge $350.00 to make your wedding day official. This includes meetings, editing it to perfection, performance of the ceremony, filling out and filing the marriage license correctly and on-time. 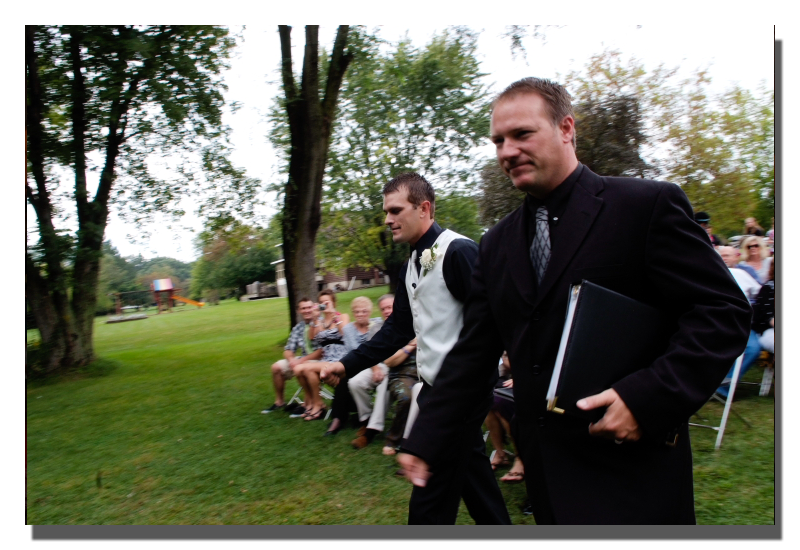 For an additional $100.00, we can run the rehearsal for you, so that you can be assured everything will be perfect on your “Big Day”. This is a great piece of mind for Brides and Grooms! Our 2018 calendar is filling up quickly! I Wed Solutions is Fully Insured!